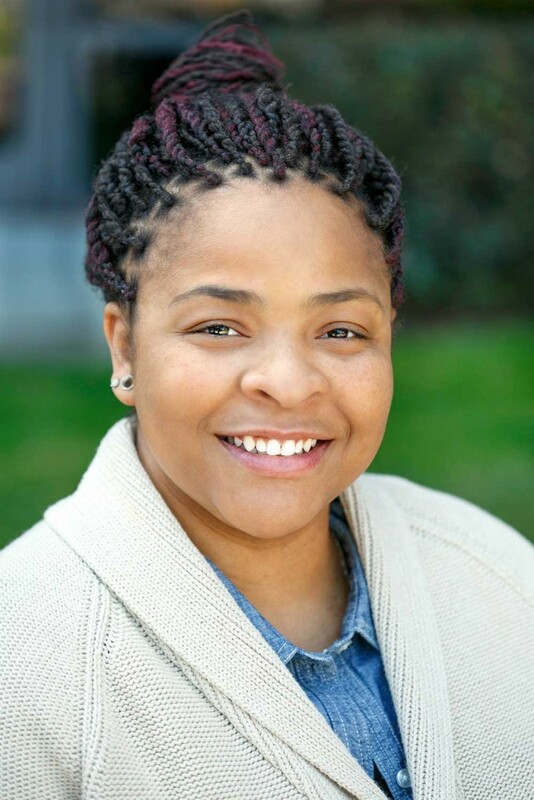 Edwina Williams, MPH, is a research associate III with a Master’s degree in Public Health from Brown University. She has experience in collecting and analyzing state-level data on beverage-specific alcohol taxes using individual state revenue reports and the Alcohol Policy Information System from her work with Senior Scientist Bill Kerr. Edwina is also experienced in disparities research through her research on socioeconomic status and alcohol outlet density as indicators for increased risk of cardiovascular disease. Over the past several years, she has examined the impact of state policies such as pay-for-performance on the prevalence of hypertension, stroke, and heart disease.